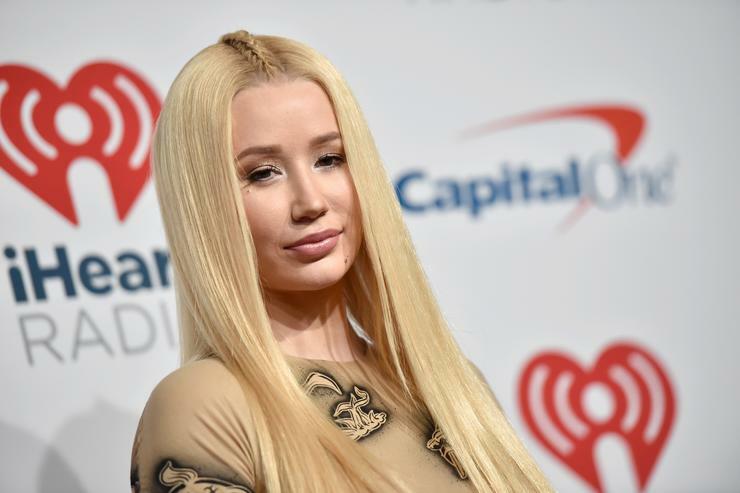 Iggy Azalea's pink hair was seemingly short-lived since the "Kream" rapper is back to her natural blonde look. Iggy's last trio of Instagram posts shows off her latest hairstyle with some cute photos of her hanging out, rocking her FashionNova looks, as expected. It's safe to say the Australian rapper has been on a new wave lately since she recently revealed that she's officially unsigned, and very happy about it. 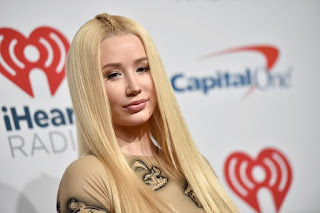 If you can remember, earlier in the year Iggy was having a hard time with her label and the freedom of creativity when it came to her videos and musical releases. Now, she's free to do whatever she wants and manage her happenings however she pleases. "Wild you spend so long trying to get IN a record deal... never thought I’d be so elated to be OUT of one," she wrote on Twitter. "Now I’m free to release whatever kinda music I like, whenever I’d like woooo!"